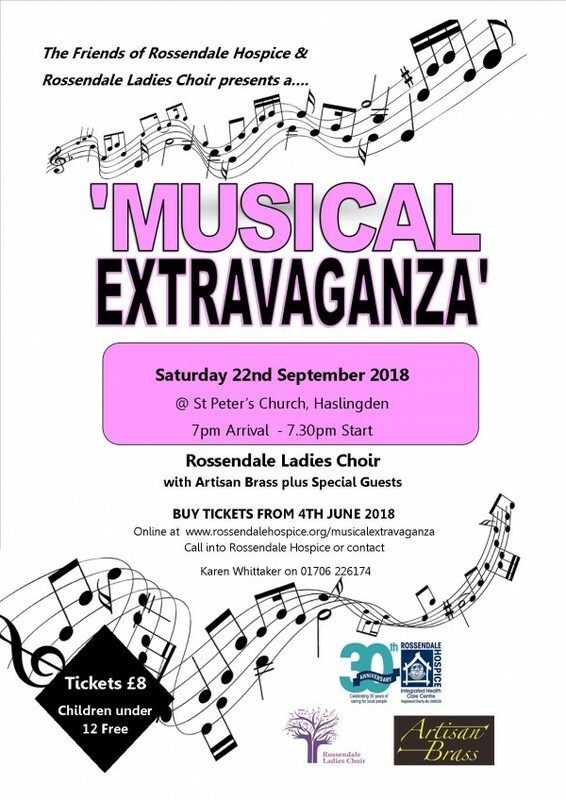 The 'Friends of Rossendale Hospice' and Rossendale Ladies Choir are hosting a Musical Extravaganza evening at St Peter's Church. Haslingden. 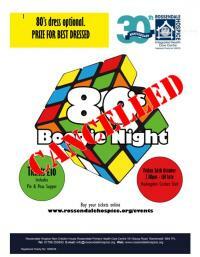 Rossendale Ladies Choir will perform with Artisan Brass and Special Guests. Tickets cost £8 and children under 12 are free. 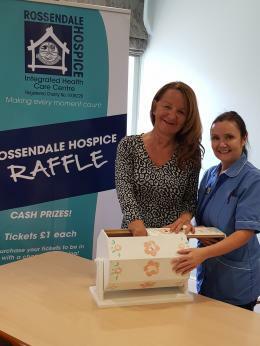 Tickets can be purchased online, from the Hospice or contact Karen Whittaker on 01706 226174.